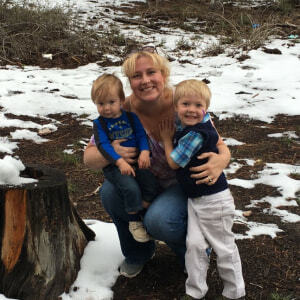 We are a loving family who enjoy camping, traveling and building memories with our children. 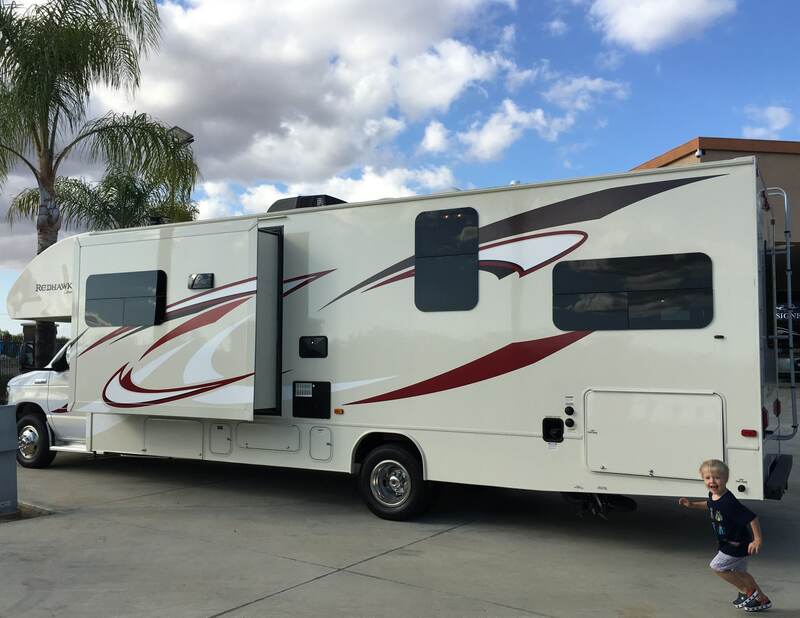 We want to share the opportunity of building your own family memories with our affordable RV rentals. This trip was more than we could of hoped for. Greg and kristine were so kind and gracious . We will definitely be repeat renter's. I called Greg the morning of my trip because my prior rental fell through. He only had a few hours to get the RV ready and really went out of his way to help me and get me on my way. He has a beautiful RV and I will definitely rent through Greg again! Greg and Kristine were very easy to work with and made renting an RV easy. We will be renting form them again when the time comes. Kristine and Greg are very helpful And accommodating throughout my journey. They were available to answer questions about the rig and very communicative throughout the whole process. Kind and Wonderful family! Greg and Kristine were awesome and very accommodating! Our trip went flawsless and unenventful. Kristine and Greg's RV was very clean and nice. They are great people to rent from. I will continue to book all my vacation rentals thru them. They were very generous on pick up time and drop off. Very nice people!! Thank you so much for making our vacation great!! The RV was great but the way the rental was handled upon return of the vehicle was not great. The owner made some statments that they did not back up and there was some misunderstandings. This was a good solid RV. No major issues. Some things were a little on the cheap side. Not having a way to level the RV is a problem. What an incredible first experience we had with renting an RV. Kristine and Greg were wonderful to work with. The RV was exactly as described. Thank you again to you both. The RV was just as advertised and Kristine was great to work with. I highly recommend the service. Rented the Freelander for 3 weeks around Central California. Had a great time. Van is a bit older, but everything works and we felt really at home. Greg and Kristine were fantastic, would definitely rent again. The rv was in great condition. Kristine and Greg were just awesome to work with. Kristine and Greg were great. They were friendly and helpful. Greg went through the entire RV with patience and showed me everything. I will def use them again in the future! Kristine and Greg were great; prompt and helpful details; good people to deal with. Recommend them highly. Spacious and comfortable.. Easy to manage and operate. Really Great. THE Renter RV is from 2006 so expect wear an tear. But everything is working properly. The owners are really nice and reasonable. So if you are looking for an affordable RV this is a great option.